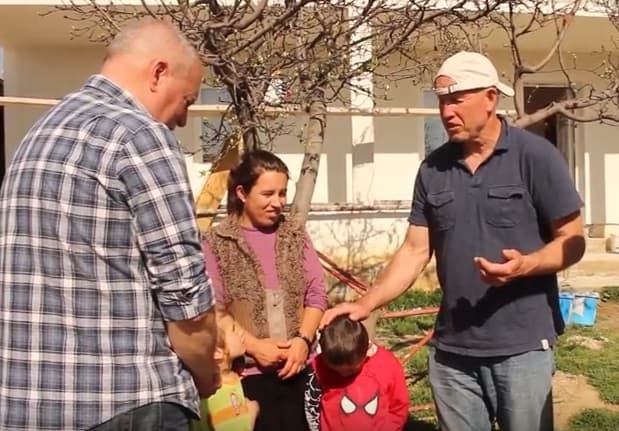 Kosovo: MP renovates home for widow and children. Their home previously had a leaky roof, mold, incomplete rooms, and no running water or working well. Thank you to Lighthouse Charitable Foundation and MP donors for making for taking care of the widows and fatherless in Kosovo.